Kinesis Corporation was founded in 1991 with the objective of developing the first computer keyboard optimized for comfort and productivity. 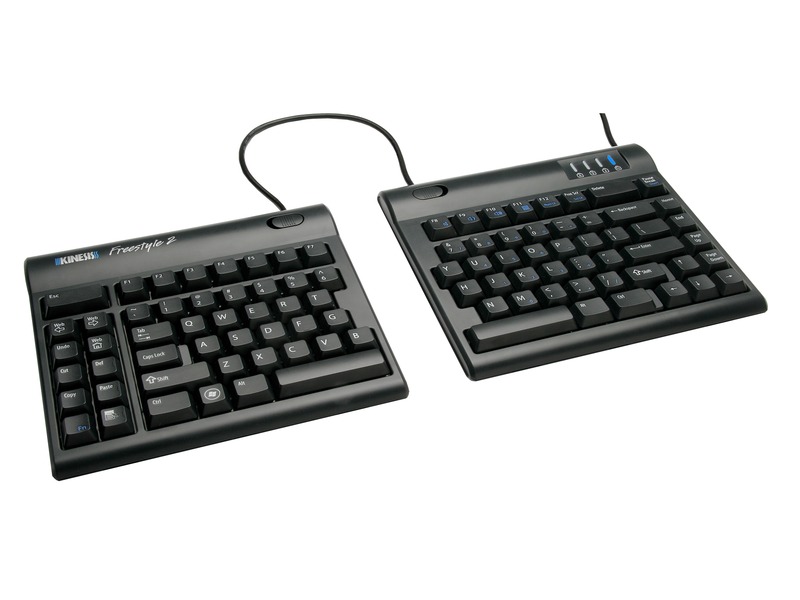 After extensive research, the first Kinesis contoured keyboard, the Model 100, was launched commercially in 1992. 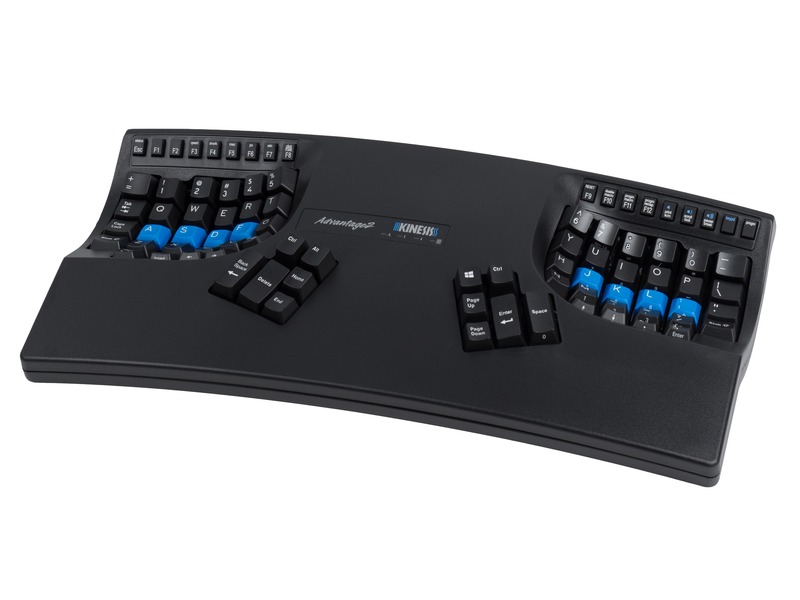 The success of the Kinesis contoured keyboard in solving intractable RSI problems has been remarkable and unprecedented. Twenty-eight years later and Kinesis is still creating innovative ergonomic keyboards for work and recreation. We’ve evolved into the market leader in computer ergonomics and are widely recognized for our full lineup of premium products offering the best in comfort, productivity, and programmability for both Windows and Mac users. 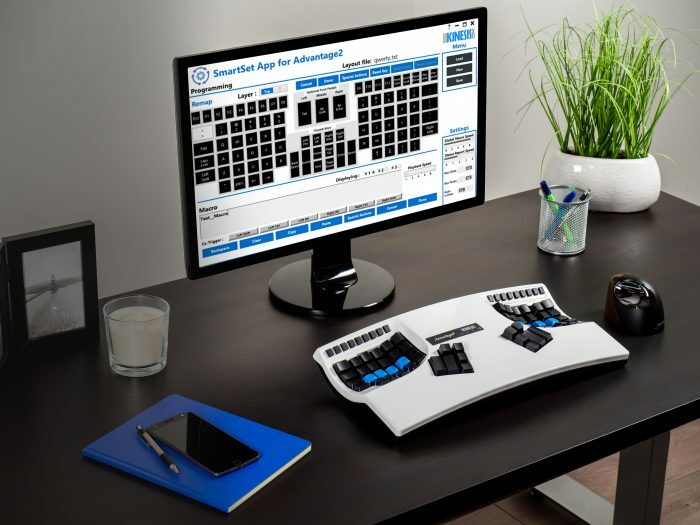 If you need help selecting a product, are looking for tips on how to set up your workstation, or just want some ergonomics best-practices, visit Kinesis.com or contact us directly and our friendly trained staff would be happy to help. 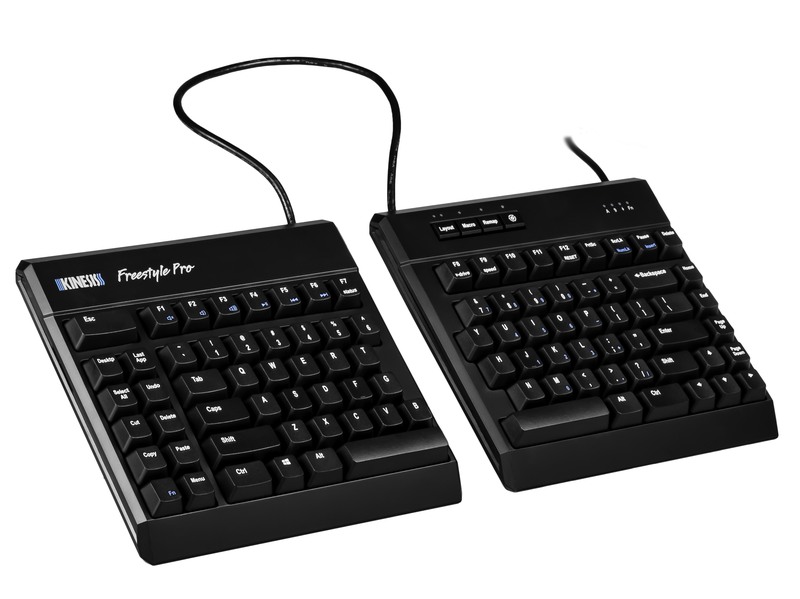 The Advantage2 Signature Series (KB699). The most powerful contoured keyboard we’ve ever built. Live in the greater Seattle area and want to try one of our products before you buy? Make an appointment to visit our showroom where you can demo the full line of Kinesis products and get your questions answered by an expert.